At the Aircraft Interiors 2017 (April 4 – 6), SABIC is showcasing materials that are helping aircraft makers lighten their load and enhance their design capabilities. SABIC’s CLEAR LEXAN™ XHR2000 sheet for aircraft interiors was a 2015 Crystal Cabin Award winner for materials and components. SABIC’s JET PANEL™ laminate sheet, a transparent, durable material based on the LEXAN XHR2000 sheet, for its innovative bin design that incorporated storage with a floor-to-ceiling class divider panel. Another variation on this theme — SABIC’s new, patent-pending LEXAN XHR LIGHT sheet series – can offer up to 36% weight savings over PVC/PMMA-based solid sheet products. This can help increase fuel savings by approximately $660 for each kilogram of weight reduction. 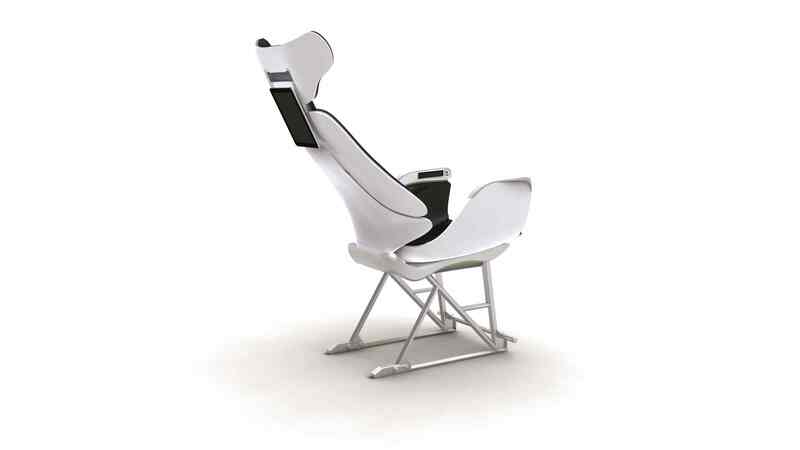 SABIC licensed Italy’s Studio Gavari to design a sleek, ergonomically advanced, 3D-printed, economy-class airplane seat using filaments from SABIC’s ULTEM™ 9085 resin. That grade offers design flexibility, is 3D printing compatible, and FAR 25.853 and OEM toxicity compliant. We hereby invite you for an interview with Hilmar Backer, Sr. Manager Global Marketing, Mass Transportation at SABIC. [ ] Yes, I would like to have an interview with SABIC at their stand (Booth 7B70) at Aircraft Interiors Expo 2017, preferably on …………at ………… [Time]. [ ] I am unable to visit Aircraft Interiors Expo 2017, but would be interested to interview a spokesperson from SABIC via phone or email. Please contact me for more details. [ ] I have no time for an interview at Aircraft Interiors Expo 2017, but would like to receive SABIC’s press material.